To honor our Summer Reading Superstars (meaning those kids who completed their Bingo sheets), we are throwing an Ice Cream Party at the Colon Township Library! 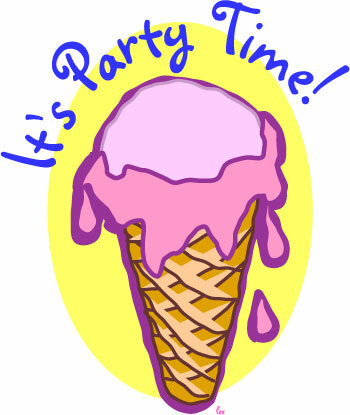 There will be outdoor games, prizes, an awards ceremony, and of course…lots of ice cream! So if you’ve not yet completed your bingo sheet and want to join in on the festivities, get your bingo sheets in by August 10th! 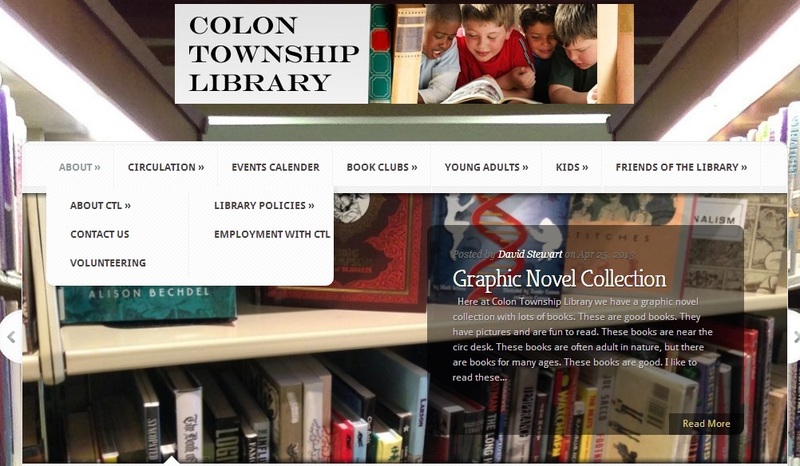 We’ve updated our website here at Colon Township Library, hoping to make it more user friendly and simply nicer to look at. The website is definitely a work in progress, but we hope it provides the functionality and accessibility required by all our patrons. 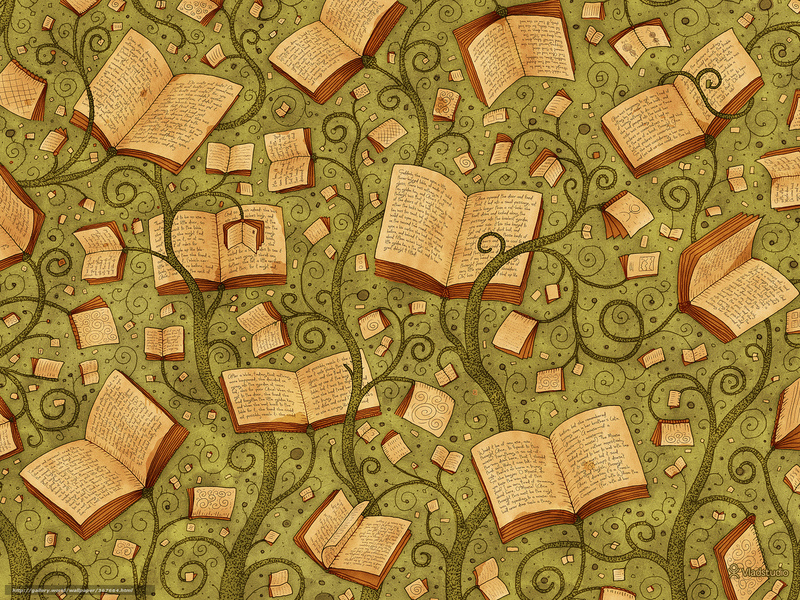 If you have any questions about navigation or what you can access with the new site, please feel free to contact one of the library staff.